Almost everyone struggles with some aspect of self-discipline, but never more than during the holidays. After all, from Thanksgiving to mid-January, we see-saw back and forth between over-indulging in treats, and making resolutions to exercise in the New Year. Then, when we fail to carry it all out as pledged, we kick ourselves when we’re down. Stopping ourselves from doing things we want to do, but shouldn’t. Making ourselves do things we don’t want to do, but should. Notice anything about those two ingredients? That’s right. They’re skills. Skills, and nothing more. So now you know the secret to self-discipline, and the reason why some people struggle so much more than others. They are not genetically inferior, nor are they weak-willed. They simply did not learn these two skills well enough in childhood, and they must now teach themselves, as adults. 7-year-old Bailey is playing with her best friend Rebecca on the quiet street that runs between their two houses. Dusk has fallen, and it’s become completely dark this warm summer night. Suddenly they hear a mother yell, “Rebecca, time to come in!” Rebecca, who is having incredible fun at the moment, yells back, “NO, MOM, please can I stay out longer? Pleeeeease?” “I’m sorry, Honey, but you have to do your homework and take a bath. You really have to come in now,” Rebecca’s mom answers. Dragging her feet and looking bereft and defeated, Rebecca skulks angrily into the house, leaving Bailey behind. Now a little test: which of these two girls is least likely to grow up to have problems with self-discipline? The answer: Rebecca. Why? Because her mother made her do something that she didn’t want to do. What feels good in the moment is not always best for you overall. You have control over your own impulses. You must exercise that control. Here’s how to do it. 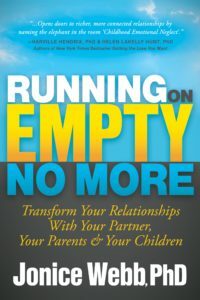 When a child is forced by a parent to do something healthy for himself that he doesn’t want to do, or is stopped from doing something that he shouldn’t do, he automatically internalizes that ability for himself. Every time a parent stops his child from eating that second piece of cake, makes sure that he gets to bed on time, sets a regular, daily homework hour, or makes sure that he gets exercise, he drives home those three messages. Often parents do not know that they must teach their child this skill. 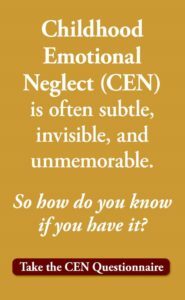 So even many who are loving and well-meaning fail their children in this way. Also, if your parents were narcissistic, workaholic, depressed, addicted, struggling themselves, or otherwise taken up while they were raising you, they may have failed to teach you self-discipline. Regardless of the reason, the result is the same: you grew up with some elements of Childhood Emotional Neglect. 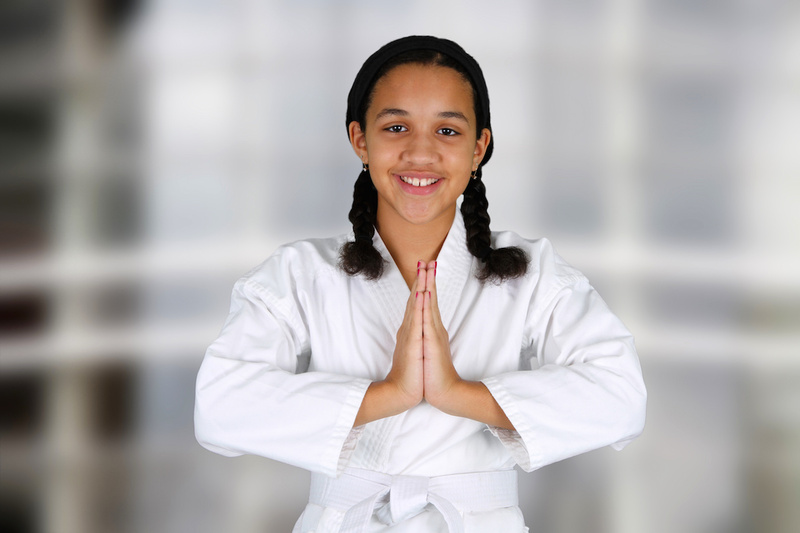 Now here’s the good news: Since self-discipline is a skill, you can learn it! My next article on this page will be about how to teach yourself self-discipline. 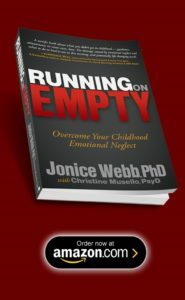 In the meantime, to learn more about how parenting affects self-discipline and how to hold yourself compassionately accountable, see EmotionalNeglect.com or Running on Empty: Overcome Your Childhood Emotional Neglect. My mother spent most of my childhood making me do stuff I didn’t want to do. All it did is make me resentful. As a result I struggle with motivation today. I don’t really want to DO anything. I have no internal drive to accomplish anything or leave my mark on the world. Quite the opposite, in fact. I would prefer to leave no evidence that I was ever here. Dear Jon, if your mom was over-controlling, then becoming the complete opposite of what she wanted is just another way of allowing her to control you. It’s important to cultivate your own inner voice that you respond to instead, drowning out the voice of your mother. I might not have liked being told what to do when I was growing up but some of these things I have carried into adulthood have served me well. I like to be disciplined. I like to know that I have put effort into my appearance or that my house looks nice and tidy or that all my bills have been paid on time. It gives me a feeling of satisfaction. For me that’s what being disciplined is all about. OK, so here’s my question. My parents maybe OVERdid this for me, with a lot of screaming and yelling, and much use of the flyswatter and the belt. For most of my life, I grit my teeth and grit my teeth and did what I was “supposed to” like a good little soldier. The problem was, all the “supposed to” came from outside, landing me in a career I wasn’t happy in, and a lot of other things that other people thought looked good from the outside, but didn’t feel all that good to me. I ended up separating from that family, and now that I’m alone and free, I can’t apply myself to discipline on anything *I* want to do. WTF? I can do it for praise or to avoid punishment from an unhealthy family if I can dream rebelliously of what I’d rather be doing instead, but now that I CAN do what I’d rather be doing instead…I can’t make myself do it. If you can explain that one…I’d be much obliged.